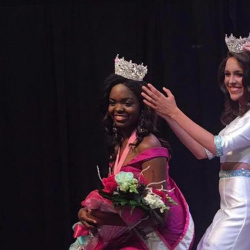 To produce the Teen Princess Louisiana Scholarship Pageant annually. produce role models representing positive, wholesome American values. To provide unique opportunities for young women to win scholarship awards. have made outstanding contributions in all fields of endeavor. To encourage and promote the role of young women in all aspects of our society. in which to express their opinions and intelligence. To encourage the spirit of volunteerism throughout the State of Louisiana. 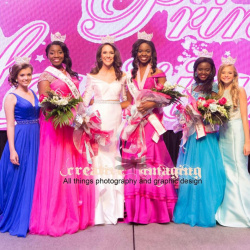 To utilize the Teen Princess Louisiana name to promote issues of concern.